Albert Shum leads a collaborative team of designers, writers, and researchers creating the future of experiences and devices at Microsoft. 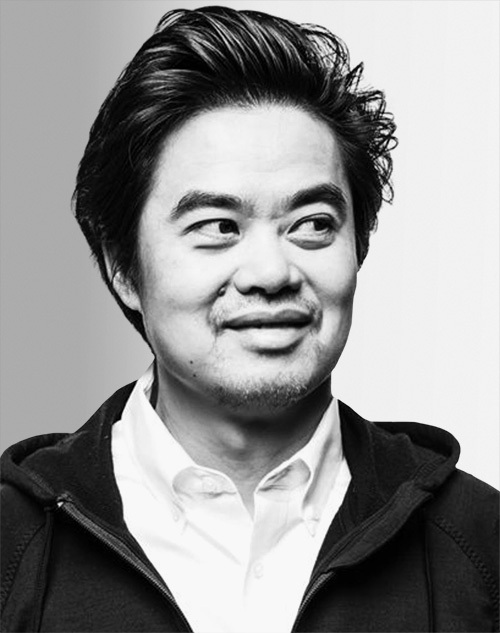 With more than 20 years of global consumer brand and design development expertise, Shum has led strategic design initiatives at Nike and Microsoft, scaling design thinking and launching products that influence millions. His team currently drives incubation for the Windows ecosystem, focused on the responsibility of design to create intelligent and inclusive experiences.